Enjoy the whole family of BOE, As If, Saltbird Cellars, and Haywater Cove wines, delivered right to your door! 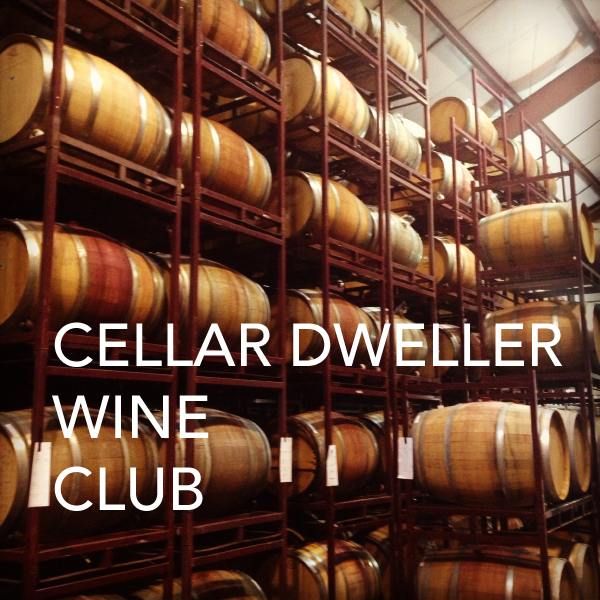 Each month we make Cellar Dweller selections, we will send you our seasonally-selected bottlings from our portfolio at 10% off of regular prices. There is no up-front fee to join the wine club; you will be charged only when a new shipment is selected and delivered. If you submit an order for a full case (mixing and matching is encouraged! ), your discount automatically increases to 15%, and your shipping will be FREE. By ordering a Wine Club Membership, you agree to a one year minimum commitment from the date of your purchase. The exact price of each shipment will be in the range described above, depending upon the wines chosen, before tax and shipping costs. All shipments will be automatically charged to your credit card that you supply at the time of ordering. Members are responsible for applicable taxes and shipping charges, including refused or returned shipments or shipping to an invalid address. Any cancellations or shipping holds must be made prior to the shipping month (for example, to cancel a May shipment, we must receive your request no later than April 30th). If you are purchasing a Wine Club Membership as a gift, you agree to the membership for a period of one calendar year, which includes three annual shipments, from the date of the first shipment distributed to your Recipient. Your credit card will be charged on the behalf of your Recipient for each of the three shipments of your Recipient's first year of membership. Please note: at this time, we can ship wine only to the following states: AK, CA, CO, DC, FL, MA, MN, NH, NY, and TX.